On September 27th -28th, the first Hysteroscopy training has taken place in Aosta, Italy. This is the start of a new project: The creation of a HYSTERSOCOPY SCHOOL, led by great tutors (Dr. Livio Leo, Dr. Raffaele Ricciardi, Dr. Giampietro Gubbini, Dr. Marco Libera, Dr. Giovanni Pontrelli and many others) and supported by our staff. 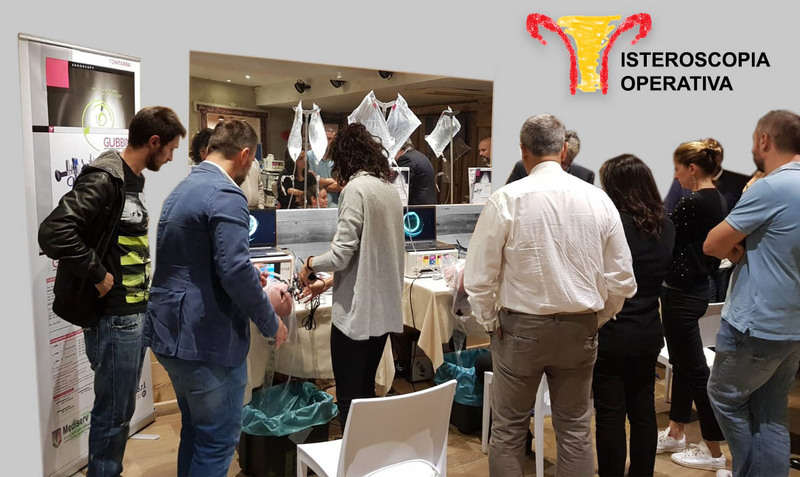 During this training a group of 20 gynecologists had the opportunity to approach and learn techniques and get information about the world of hysteroscopy, taught by important opinion leaders. Furthermore, they could test their skills at several simulation stations by using our GUBBINI Mini-Hystero-Resectoscope. This system represents the GOLD STANDARD in the world of Hysteroscopy. The event has been very successful … next training in Abano Terme 2019.